Hi, readers of WordServe Water Cooler! Thank you for having me! 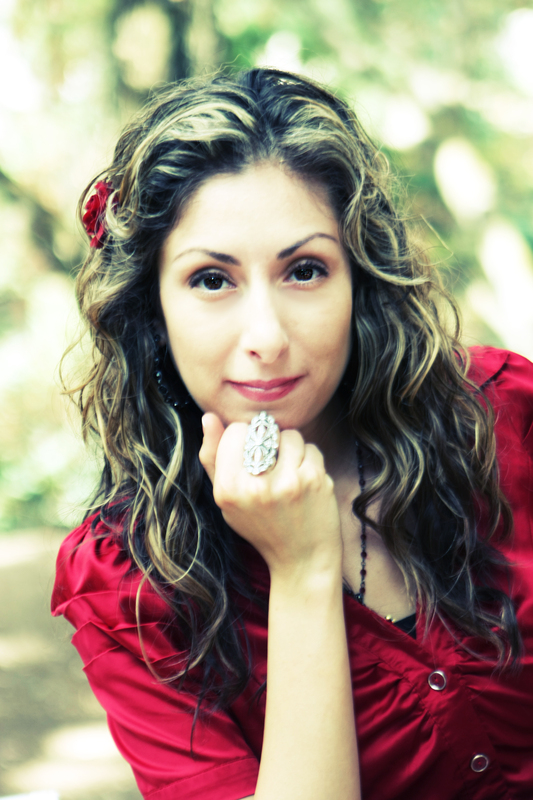 I’m Martha Ramirez and though I write for young adults, I have a few children’s stories that have tugged at my heartstrings. Broken Heart, my new picture book, was inspired by my own heart journey and having to stay strong and pray for the best. In 2014, I underwent open-heart surgery to correct a congenital heart defect we never knew I had. Broken Heart is about a brave girl who learns doctors have to mend her broken heart. Seven-year-old Julia goes on an unforgettable heart journey and takes her twin sister along for the ride. Like Julia, my heart defect was not discovered at birth. Unlike Julia, it was discovered many, many years later. I knew the moment I lay in my hospital bed that I had to write a book about a girl with a broken heart. I also kept a journal, planning to rewrite the memoir I recently finished (super-excited!). With Broken Heart, inspiration came at me with full force. I couldn’t stop writing until I got to the end. I was so content with the way the story unfolded, it was as if an angel whispered the words to me. When my good friend Mary Jo Prado offered to illustrate the story, I was ecstatic! She’s a talented illustrator and super creative. Without a doubt, I knew she could bring the story to life. I was even more thrilled when she added small but significant touches, such as the actual double doors from the hospital I stayed in. One of the things I felt strongly about when writing this story was to write from the heart and not to worry so much about how it would turn out. I’m a plotter. An organizer. I always set up my stories beforehand and I always know my GMCs (goals, motivations, and conflict), but not this time. This time it was okay to write like the wind and not worry about the details. Of course, I took the time to go back and make certain all my writing goals were accounted for. But I learned there really isn’t a wrong way to write as long as you follow your heart. I sincerely hope Broken Heart touches others as it touched me. It’s truly an honor to be here. What children’s book has touched your heart? 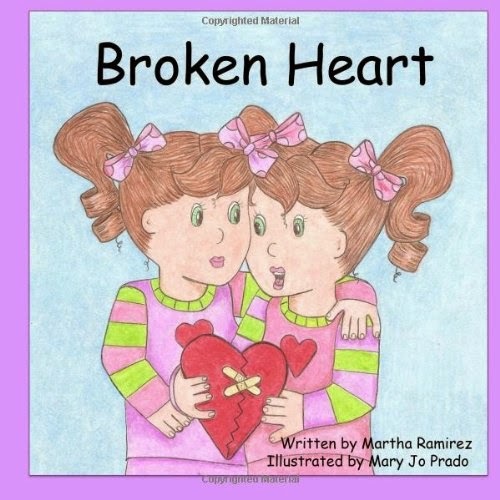 This entry was posted in Fiction, Memoir, Publishing, Writer's Life, Writing, Writing Craft and tagged Broken Heart, children's books, Martha Ramirez, Personal Experience, Writing Children's Books by Greg Johnson. Bookmark the permalink. I can vocuh for Martha being a plotter – we pass a hundred emails between us while she works out the plot to each of her books. MArt is a dedicated and extremely hardworking author. ANd this book is fabulous. Tweeted. FB and Google+ shared. Thank you so much, Daryl. I appreciate your support.